Top affordable smartphones yet cheap ones are not that hard to find. You just need to be patient and resourceful where to find them. Mobile phones have become a necessity in an individual’s life; no one can imagine leading a life without it. You can witness a lot of mobiles have been upgraded with latest technology with exclusive features and tempting. But not all mobile phones can be easily bought by a common man as most updated mobile have high price tags and are out of bounds for anyone with a tight budget. However, all is not lost; as there are a lot of options available in the market if you are looking for top affordable smartphones that not only cost less but are also pack a lot of hardware. If you scroll down below you can find budget phones here that will fit in your budget easily. 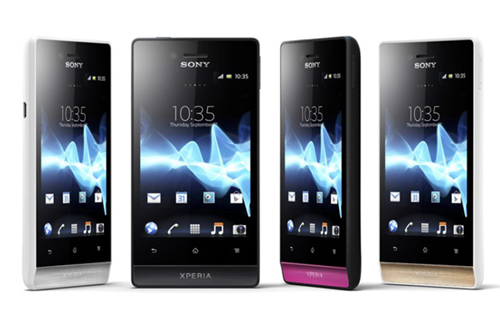 Launched by Sony is one of the best affordable smartphones; pricing for this phone starts from Rs 11300/- only. This phone is packed with 3G. It has capacitive touch screen at 3.5 inches with a 16M color display with a resolution of 480 x 854 pixels, with 8 GB internal memory and a 512MB RAM. It also has built in 2.1 Bluetooth, 5MP rear camera with LED Flash, Front VGA camera for video calling, upgradable 2.3 Android up to 4.0, Dual-core processor. This is another top affordable smartphones which comes second ranker phone is from Samsung galaxy series. 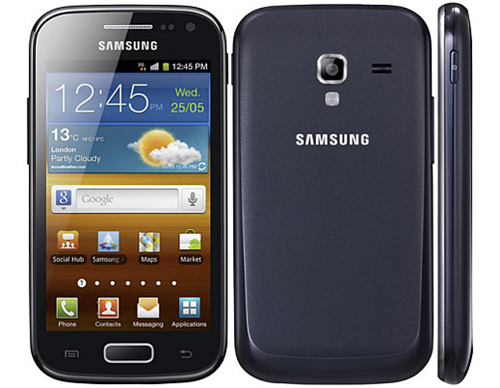 Samsung Galaxy Ace Duos GSM is the best phone in this category. Best deal for this phone starts from Rs 10899 only. This phone sports a 3.5 TFT Capacitive Display with 16M colors support and a resolution of 320×480 pixels. Its external memory slot can support up to 32GB. It also has 802.11 b/g/n Wi – Fi and 3.0 Bluetooth. Other features are 3.15MP rear camera which captures images at 2048×1536 pixels and Android 2.2 (Froyo) with a 800 MHz Qualcomm Processor. 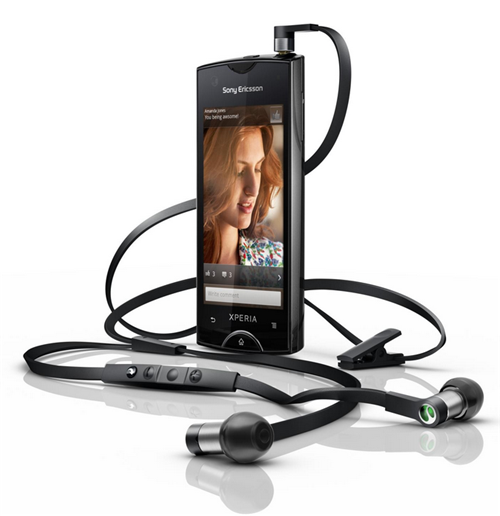 The third top affordable smartphones in the list is Sony Ericsson Xperia Ray. The best deal for this phone starts from Rs 12600 only. With a 3.3 inch capacitive touchscreen with 16 m colors display of 480 x 854 pixels, it has 1GB of internal memory and 512MB RAM that supports a 32 GB external memory. It also has an 8 MP Camera that has HD video recording at 720p and a secondary camera for video calling. It has a 2.3 Android which is upgradable up to 4.0 Ice Cream Sandwich and runs on 1 GHz Scorpion Processor. The fourth top affordable smartphones is from Micromax with a perfect combination of great features and brilliant battery backup. This phone is a dual SIM 3G phone and the best deal price starts from Rs 11951. This is another cheap yet best affordable smartphones available in the market. 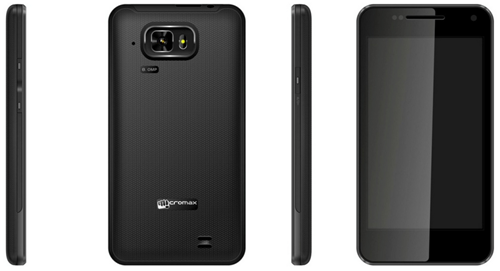 This phone has AMOLED capacitive touchscreen of 4.3 inches and 256K colors with a resolution of 480 x 800 pixels. It operates on Android OS 4.O.3 with a powerful processor of 1 GHz. It has 8 MP camera with LED flash and a front camera for video calling. 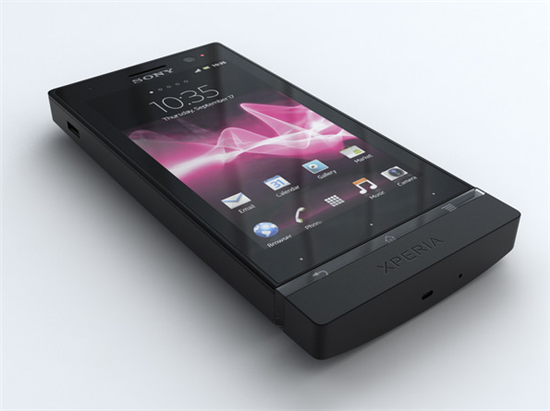 The fifth top affordable smartphones are the Sony Xperia Miro with 3G capability and great features. The price for this phone starts from Rs11760. It has 3.5 inches of LCD Capacitive Touchscreen that has 16M colors with a resolution of 320 x 480 pixels, 4 GB internal memory with 512MB RAM and can support external memory up to 32GB. Other features included are 2.1 Bluetooth, 5MP Camera with LED Flash and a Secondary VGA camera for video calling. It runs on Android 4.0 Ice cream Sandwich with a Qualcomm processor of 800 MHz. So there you have it, the 5 top affordable smartphones available in the market for people who value great gadgets yet with less cost. 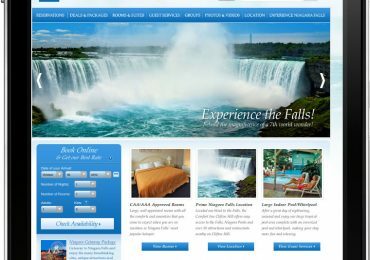 We all know that you have your own preferences when it comes with personal stuffs like smartphones but if you are looking for not so expensive yet it can give you the best then you might want to consider the list we have above. Previous Post Is your business card optimized for this explosive technology? Thanks for the recommendations. You saved me from scanning the long list. I’m gonna check on that Xperia Sony Miro. Great list of affordable phones! Hopefully there is a new list for this year’s smartphones as well. I’ll try to check out that Micromax. anything less than a gigabyte of RAM just doesn’t cut it. just a couple of social apps or 5 minutes of casual gaming and your phone starts burning, or just slows up. 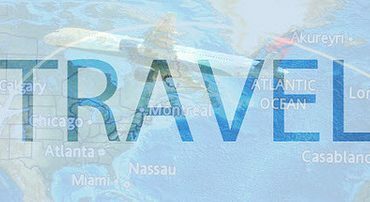 Great informative post and necessary post indeed.. 🙂 I got happy to see this post and it is shared only for me. I was confused to buy a smartphones that which will be better for me and in all category such camera, battery, memory capacity etc. But, finally I have got this list of smartphone according to my budget and my I have cleared my confusion to buy a smartphones. Each and every smartphones are wonderful here. I would like to say thank you for sharing this article. The specification of each smartphone makes me easy to understand and prefer. Have a good day ahead..